HOT !! 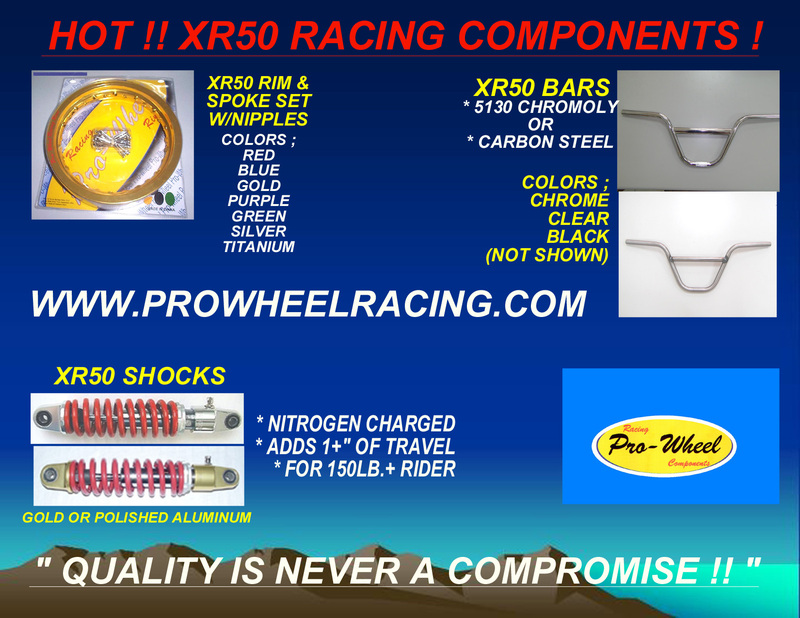 XR 50 Racing Components ! !